Academy earned a losing bonus point in this match with Omagh – 4 points for a win would have been more deserved. 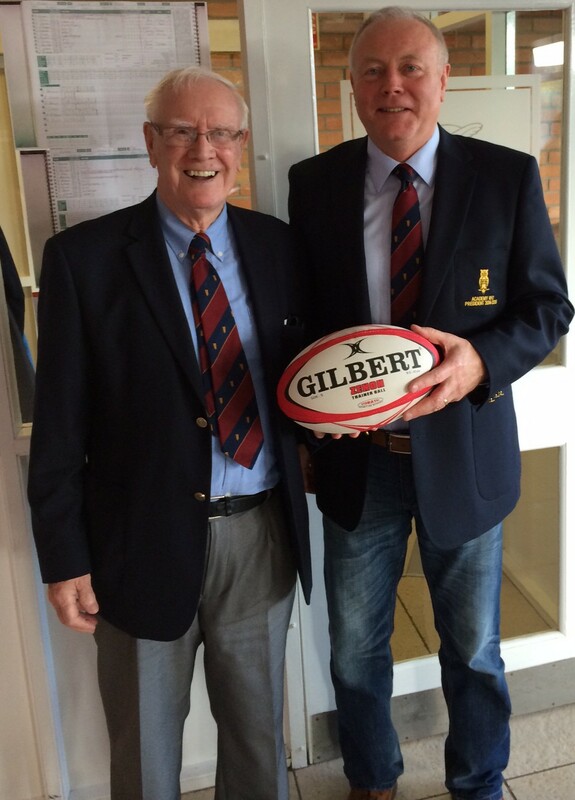 Past President Archie Montgomery sponsored the Match ball for the Academy v Omagh game. The match lunch was sponsored by Terry Winnington.